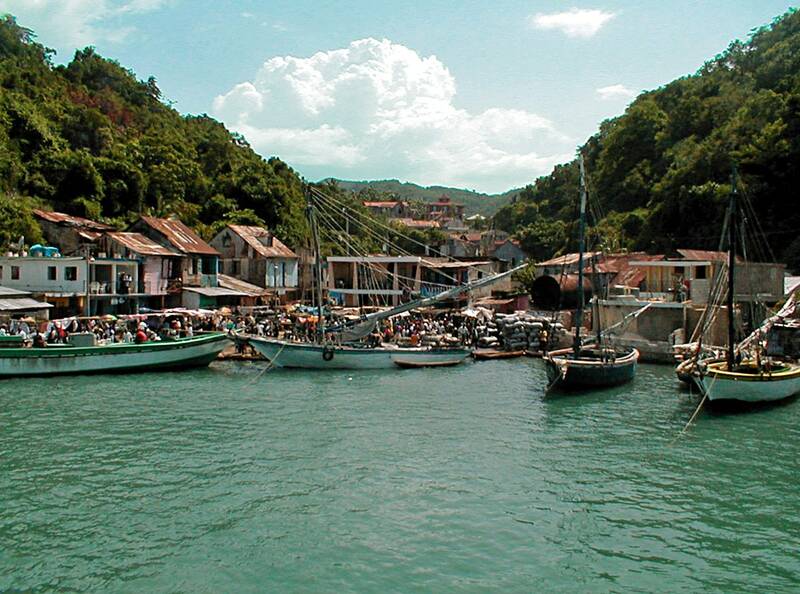 One of the most charming towns in Haiti is Jacmel – old coffee port, which was established in 1698. Nearly all buildings in the centre of this town are built in the late 19th century. Jacmel was established in 1698 by Compagnie de Saint-Domingue – a company established by king of France to facilitate the development of sugar production in Saint-Domingue. Most likely in the site of present day Jacmel was located Taíno village and it is very possible that it gave a name to the new town. Soon the picturesque harbor developed into a bustling town – there were built harbor facilities, warehouses, wealthy coffee traders built large houses – Jacmel turned into an important coffee port. In the late 19th century town experienced revolutionary events. Local mulatto people wanted to achieve equity with whites and this ended with a revolt and victory of insurgents. Soon after, in 1800 there was fought a war between two fractions of Haiti revolutionaries in Jacmel – War of Knives. André Rigaud represented the forces consisting mainly of mulatto people, while Toussaint L’Ouverture led mostly black people. With the support of United States L’Ouverture won, city experienced also a bombardment from the American battleship. Jacmel was prosperous and progressive town – the first city in Caribbean with phone system and centralized water supply system. In 1896 there was a catastrophic fire in Jacmel which destroyed most buildings in the city. Townspeople though were influential and rich enough to rebuild it fast. Prefabricated construction elements where much used in the new Jacmel. Beautiful, ornate cast-iron pillars and balconies were shipped from Belgium and France, thus developing a new style in architecture, which later left much influence on the architecture of New Orleans. 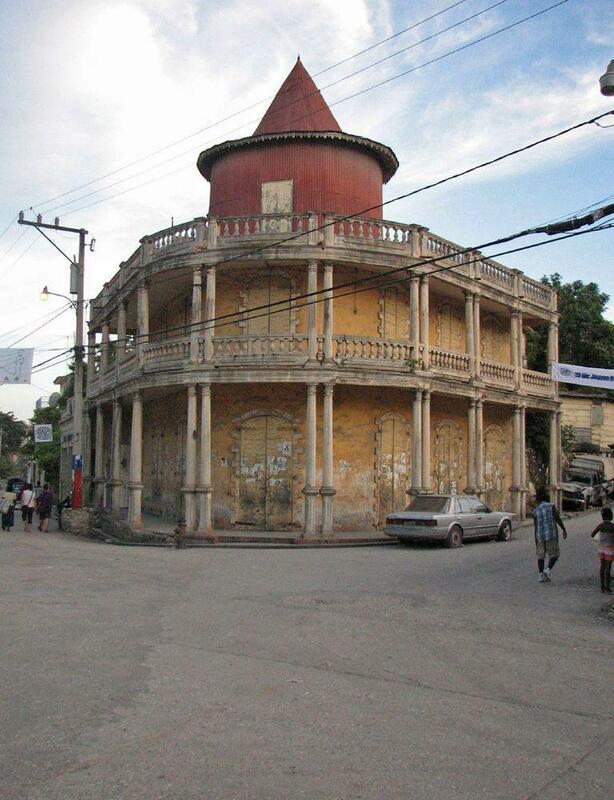 The ornate Jacmel of the late 19th century – early 20th century has been preserved up to this day – nearly intact. 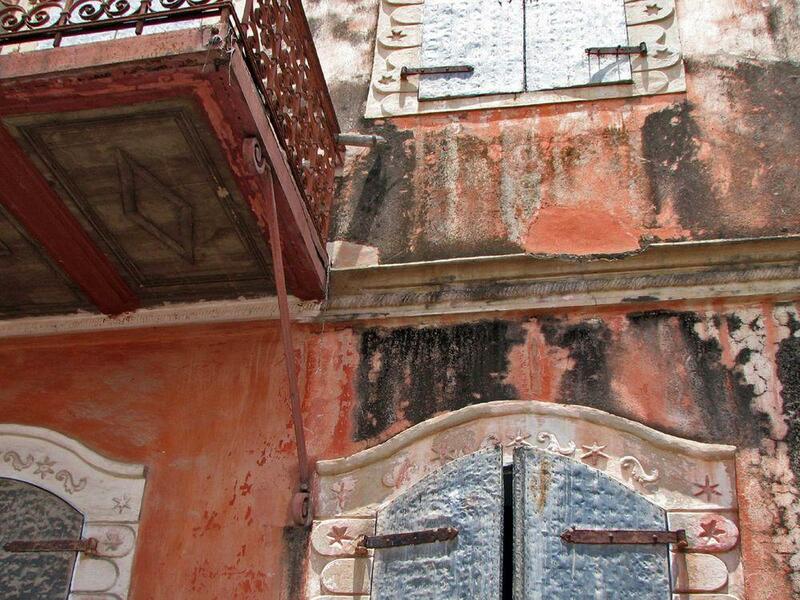 After the Second World War there started decline of Jacmel – and whole Haiti. Country experienced unprecedented downfall, which continues up to this day. Town has not much changed – only the formerly splendid mansions are gradually decaying. Jacmel became a city of artists – hundreds of workshops were opened in the first floors of city houses, most are making papier-mâché. City has vivid art scene, here take place international festivals, famous local festivals in the 1st and 18th May. 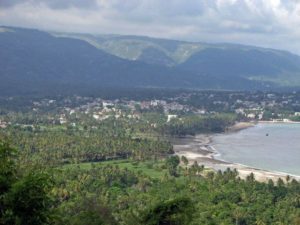 Jacmel is popular destination of internal tourism, it is comparatively peaceful town away from the turmoil of Port-au-Prince. Earthquake in 12 January 2010 shattered the town. Some 300 – 500 people died, approximately 70% of buildings were damaged, many (e.g. Town Hall) had to be demolished. Renovation is on-going. Jacmel is built on three smaller hills, with many streets running down the hills towards the Caribbean. City has retained its original orthogonal planning with many stepped pedestrian streets. There have been preserved also fortifications at the entrance in the port – "La Petite Batterie" and "Fort Beliot". Beautiful buildings are along Rue du Commerce. 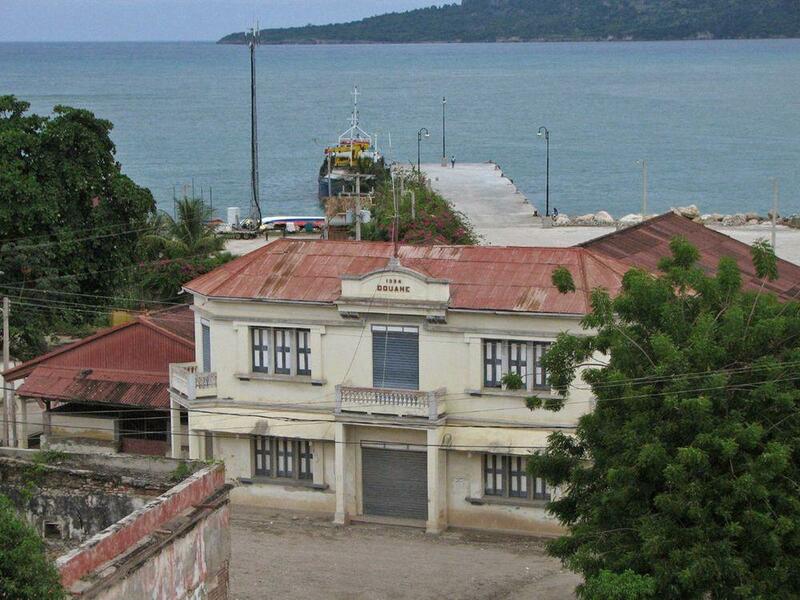 Some of the oldest buildings are Customs House and prison from the 18th century. Impressive buildings are Manoir Alexandre, Maison Cadet, Maison Boucard. Haiti – the state of rebelous slaves – for centuries is going through gruesome pains of development. Highlights of Haiti are its historical cities with French colonial architecture, vodou related monuments, karst formations – beautiful caves and waterfalls with tufa formations. Many of the most popular and exciting landmarks in the world are cities and towns. 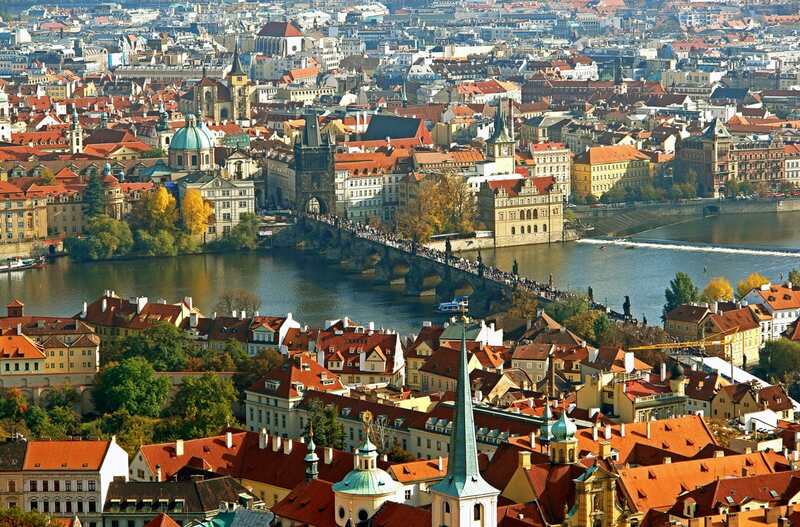 Millions of tourists are attracted to such cities as Venice, Florence, Prague, Jerusalem. They never fail to impress and one will always find something new and unexpected here. As a child, acclaimed author Edwidge Danticat was terrified by Carnival festivities – until 2002, when she returned home to Haiti determined to understand the lure of this famed event. Here she chronicles her journey to the coastal town of Jacmel, where she met with the performers, artists, and organizers who re-create the myths and legends that bring the festival to life. A new edition of the only standalone guidebook on Haiti available, fully updated and with expanded content reflecting Haiti’s recent growth in tourism, and packed with practical information covering everything from accommodation, eateries and travel routes to wildlife and ‘Vodou’.